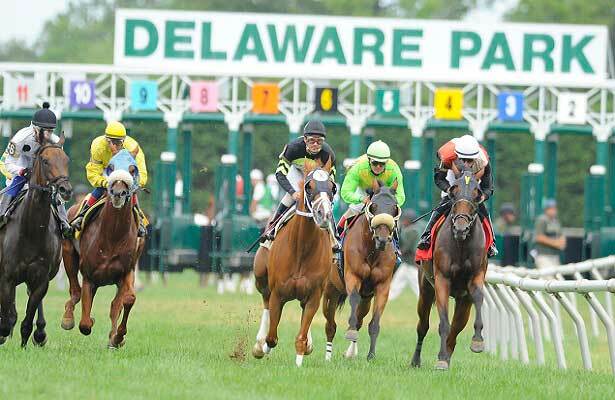 Delaware Park opened in 1937 and is the only Thoroughbred racetrack in Delaware. 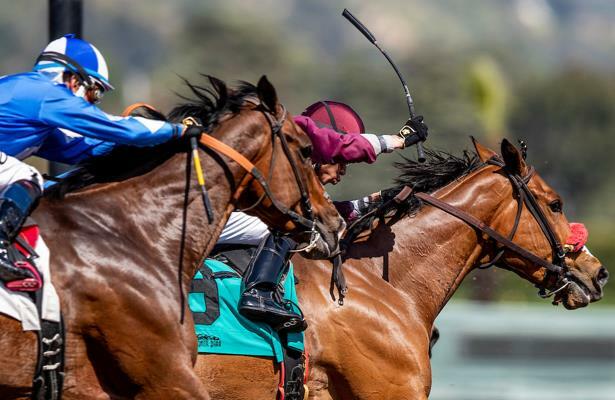 Racing: May 4 - Oct 5, 2019. 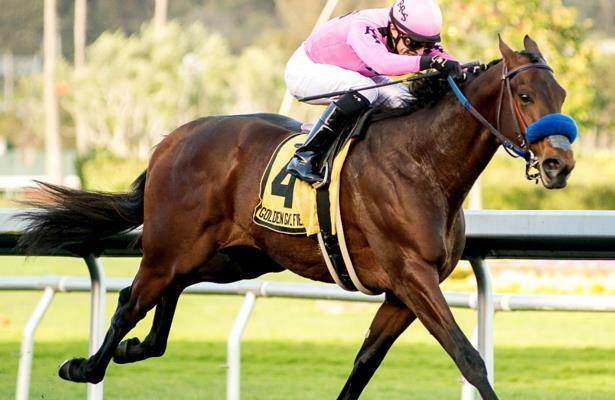 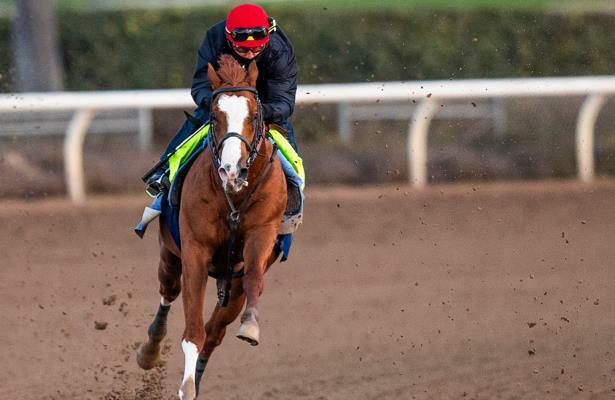 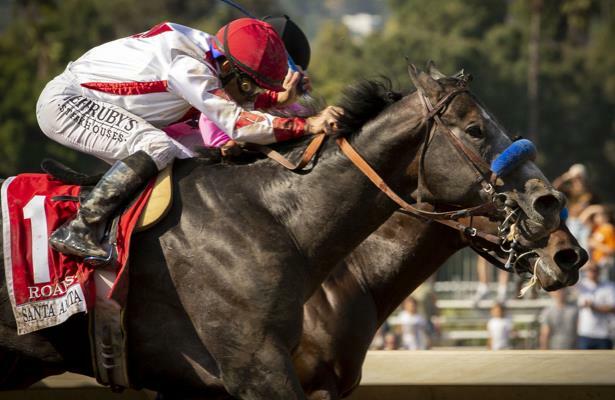 Biggest stakes: The Delaware Handicap, the Delaware Oaks, and the Endine Stakes. 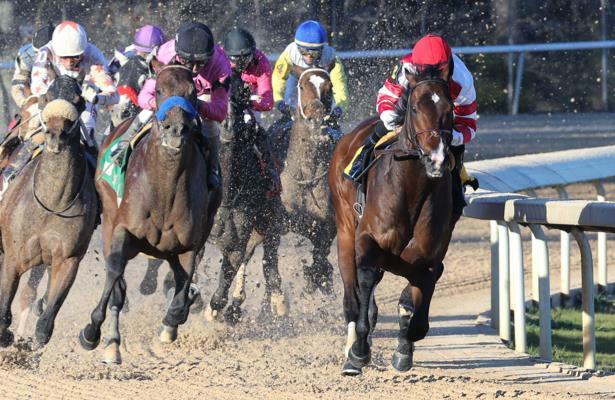 Get Equibase PPs for Delaware Park here! 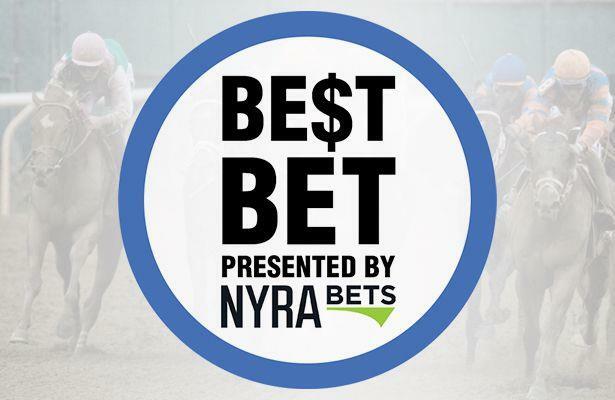 Handicapper Jarrod Horak's best bet for Monday is the seventh race from Delaware Park.